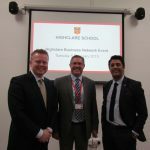 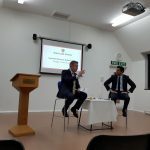 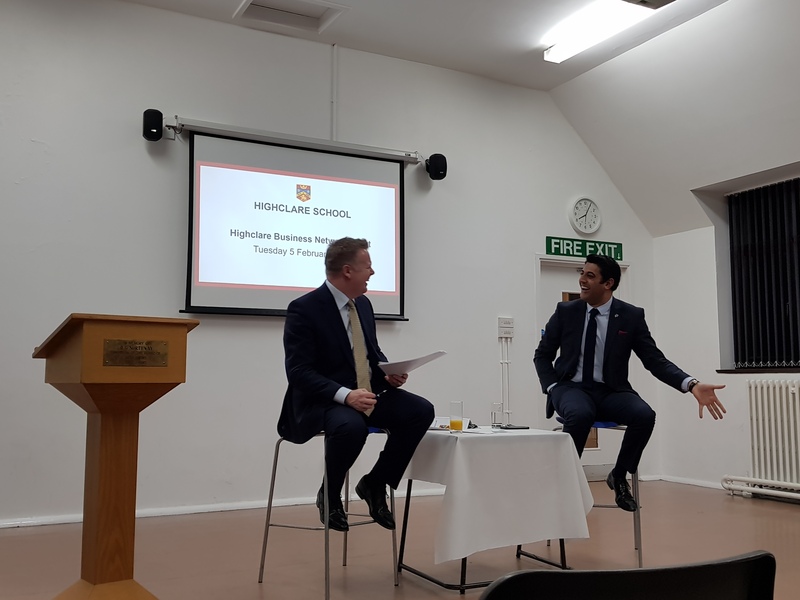 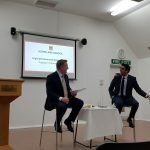 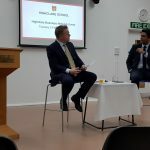 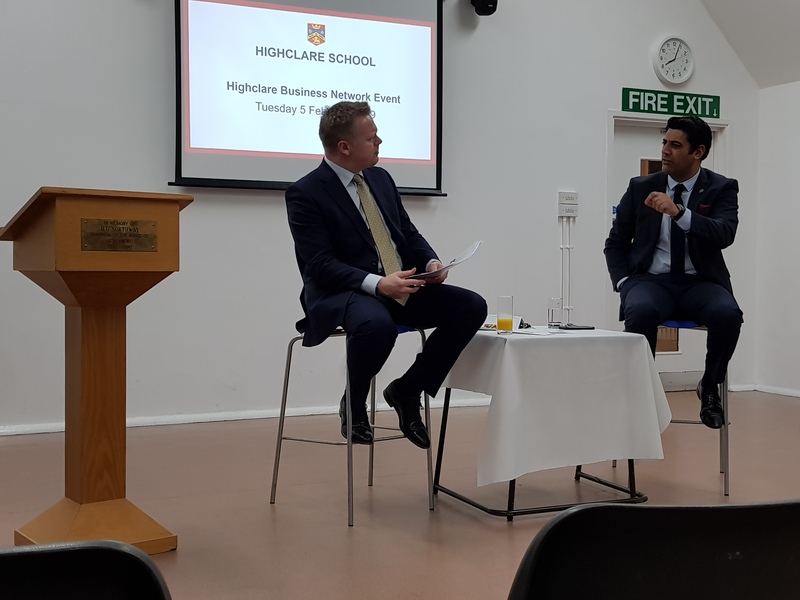 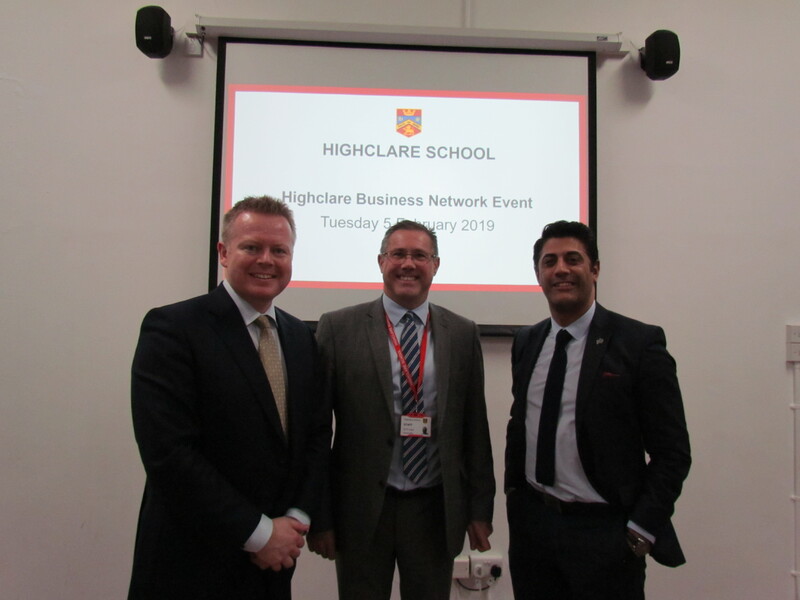 Highclare School recently had the pleasure of welcoming president of the Asian Business Chamber of Commerce and director of digital agency Wow Zone, Qasim Majid, to their second Business Network event. 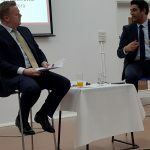 Led by Greater Birmingham Chambers of Commerce chief executive, Paul Faulkner, attendees enjoyed anecdotes on the business journey Qasim has been on to date, the life skills and work ethic he learnt from his father, digital trends and the importance of mobile usage in the commercial world and the importance of resilience in business. 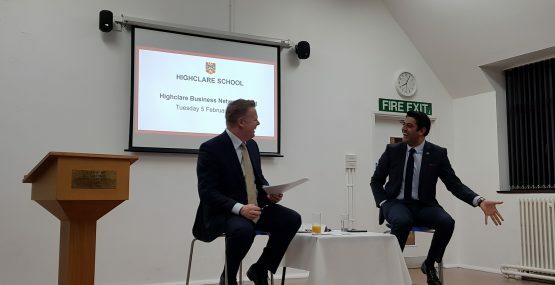 The evening was hugely enjoyable and informative with a positive question and answer session discussing entrepreneurial skills, character traits and the importance of softer skills such as adaptability, communication and problem solving in a business environment. 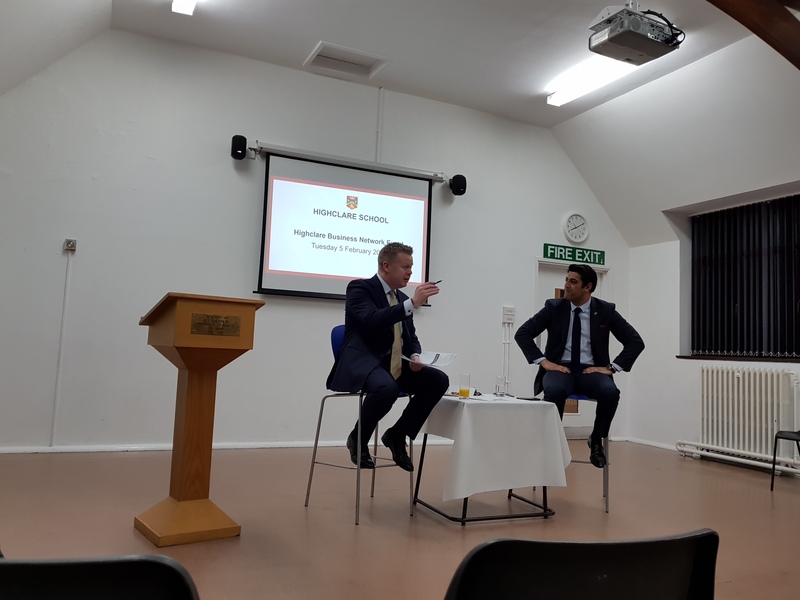 The evening concluded with a thought provoking presentation by Young Minds, an insight into their position within community, help available and a discussion on young people’s mental health in today’s society. 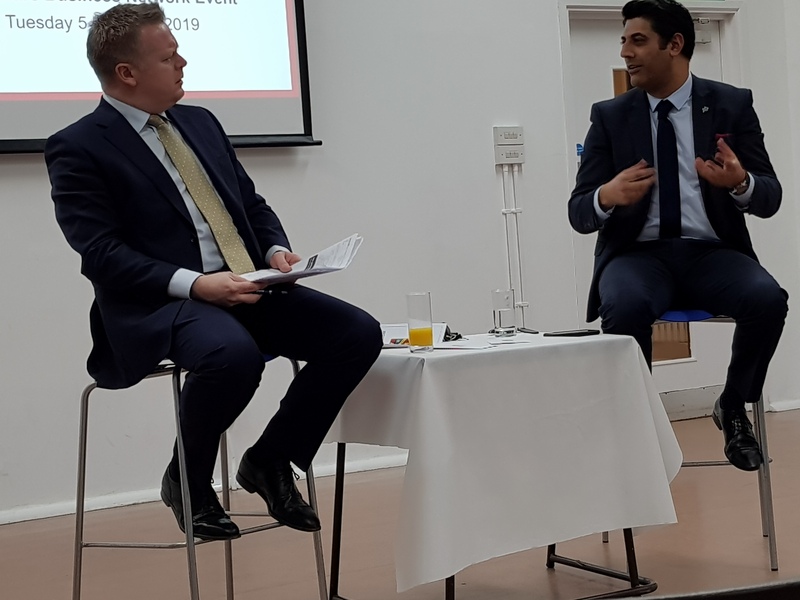 With thanks to Mahirs Experience, the event sponsors who provided delicious food served whilst attendees continued to network and discuss the fascinating topics raised throughout the event.